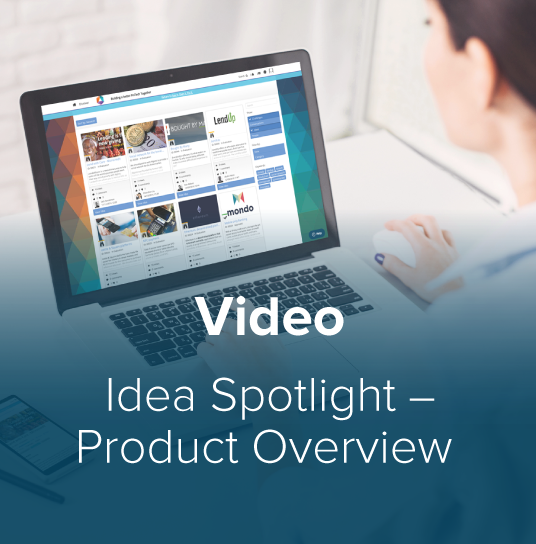 Here at Wazoku, we’re proud to give you our Idea Spotlight Product Overview. It’s a great way to see just exactly what our product can do in a couple of minutes, enjoy! And remember, if you want to know more, one of our innovation experts would be happy to give you a free demo.